Happy New Year to Everyone. I hope you have enjoyed the Walter Day Website so far. 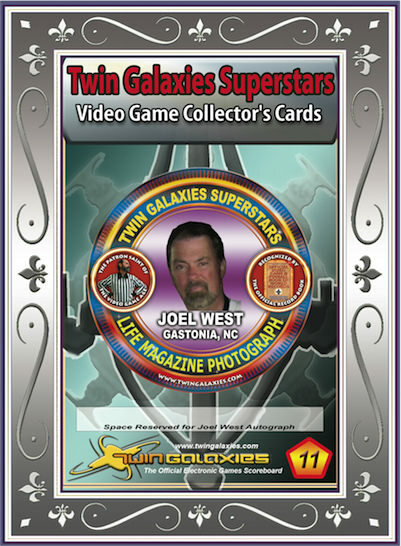 2019 will be a big year for the trading cards as there will be more unique ones designed by Walter himself. Some of those include Business Card Historians, Video Game Museum Hall of Fame Cards and Lynn English High School - Class of 1967 Cards. 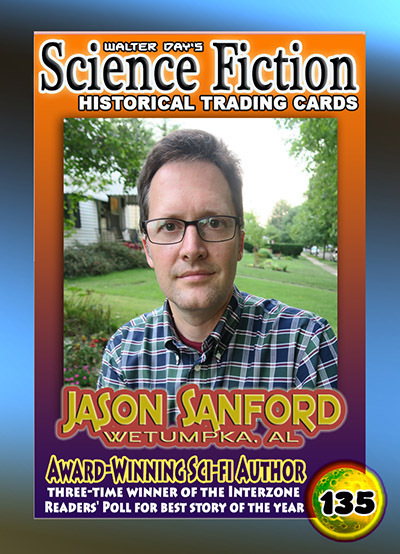 2019 will also be the year of the first edition of the Walter Day Trading Card Book. A perfect keepsake of all of the trading cards and special comments from the card holders themselves. 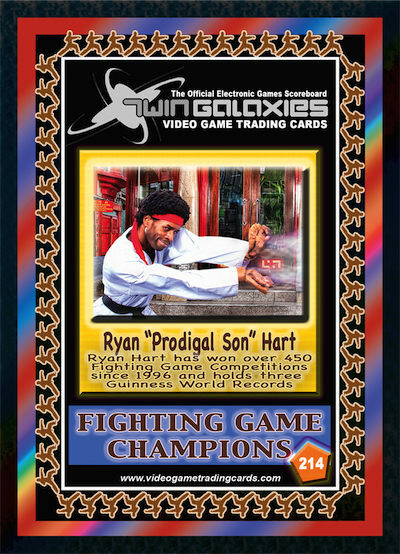 Our next Trading Card Spotlight features Ryan Hart, who is displayed on card number 214, from the Superstars of 2012. Ryan is from London and has been playing games since he was 10 years. His genre of choice is fighting games. He succeeded tremendously in series like Street Fighter, Tekken, Virtua Fighter and King Of Fighters. Ryan has won close to 500 titles on fighting games around the world. Along with 4 Guinness Book World Records, Ryan hold multiple fighting tournament records all around the World. As you’d probably guess I play a few fighting games such as Tekken 7, Street Fighter V, Mortal Kombat, King of Fighters. I also play a bit of Counter Strike too since I work a lot with the game, I’m really enjoying it as well. Today we look back at an interview I did on February 14th, 2016 with Greg Freres. Greg is a well known artist in the pinball world. He has worked on many projects with the Stern Pinball company. Our next Trading Card Spotlight features Greg Freres, who currently is displayed on card number 787, from the Superstars of 2014 Collection. Greg is a skilled artist of the pinball world and you have probably seen his work if you have ever played pinball. Some of his work includes Medieval Madness, Star Trek: The Next Generation and Elvira. Currently Greg is the Art Director at Stern Pinball where he continues to express his art in the new pinball games. 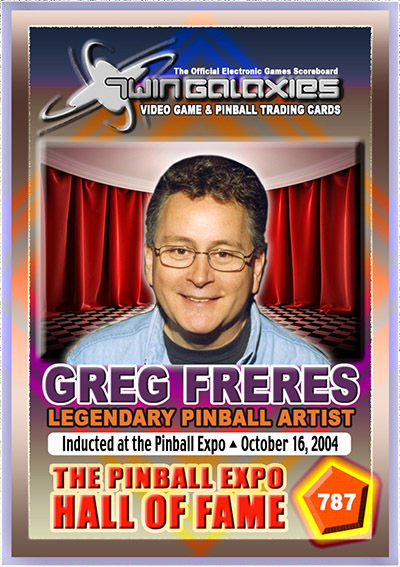 On October 16, 2004 Greg was inducted into the Pinball Expo Hall of Fame. What was the best era for Pinball gaming in your opinion? Each era of pinball has its own unique highlights but for me the 90’s was the culmination of all elements – art, music, sound, rules, and overall mechanical tricks and gameplay. Having been in the industry since the late seventies it was great to see the growth of the overall experience that pinball had to offer as an entertainment piece.